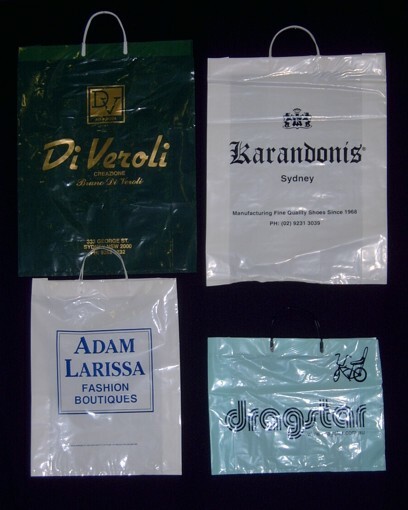 If you are looking for an environmentally-friendly option but still need to offer your customers a shopping bag with their purchase, our customized paper bags are the perfect choice. 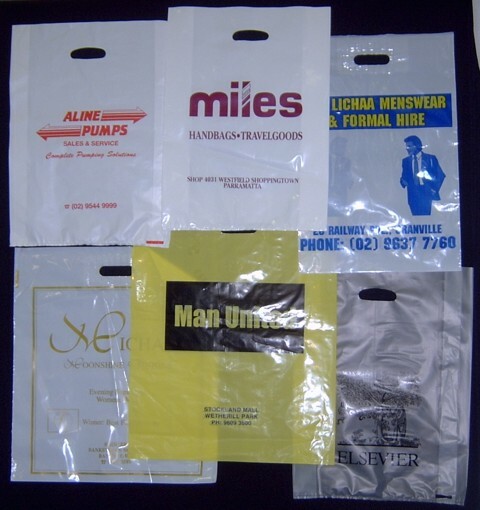 Available in natural brown, white or any colour of your choosing, the bag can be plain or personalized with your logo and required size. 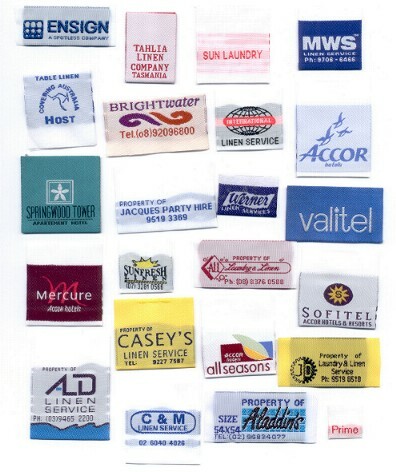 Customized to your size, colour and durability requirements. Fully customized with the additional ease-of-use that a handle provides for a more superior look and feel. Available with cardboard reinforcement for added strength if requuired. 100% cotton and customized to your needs.